colin مورگن. colin مورگن emo Dr Who screensaver desktop white and black. 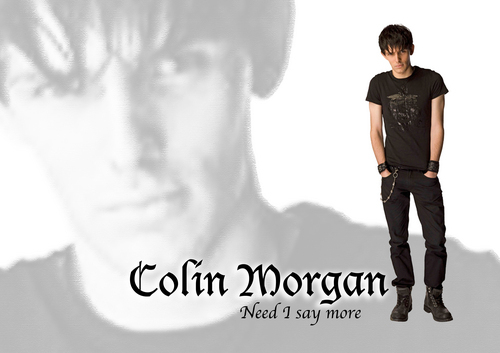 HD Wallpaper and background images in the Colin مورگن club tagged: colin morgan colin morgan merlin doctor who jethro caine.